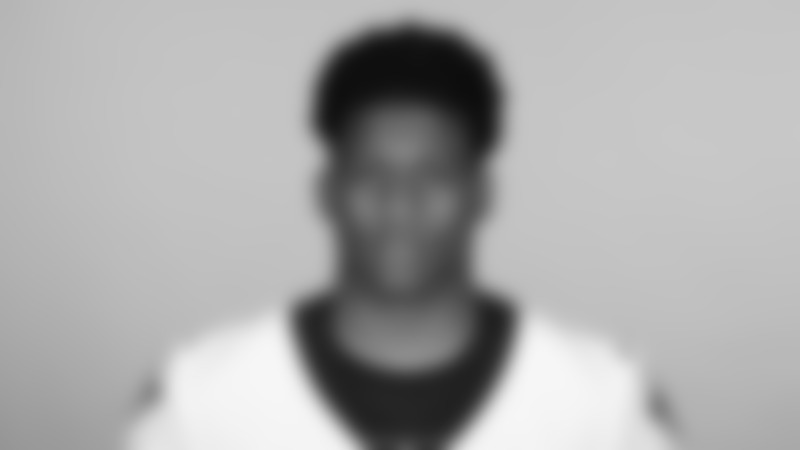 Signed by New Orleans to reserve/future contract, 1/21/19…Signed by New Orleans to practice squad, 10/16/18… Waived by Cardinals, 9/1/18…Signed by Cardinals to a four-year contract, 5/11/18….In four seasons at Penn State, appeared in 44 games (16 starts) and totaled 102 tackles, three interceptions, a sack, 21 passes defensed, two forced fumbles and a fumble recovery…In 2017, Started all 13 games, earning honorable-mention All-Big Ten honors from coaches and media after totaling a career-high 45 tackles, his first career sack, one interception, two tackles for loss, his first two career forced fumbles and leading the team with 12 passes defensed...Had at least one pass defensed in seven-straight games…Finished ranked tied for No. 8 in the Big Ten in passes defended per game (1.0)…Appeared in 13 games as a junior in 2016, making two starts and recorded 31 tackles, a tackle for loss, his first career fumble recovery, six passes defensed and an interception…Played in eight games as a sophomore, recording 16 tackles, a tackle for loss and two passes defensed…Also tied for fifth on the team with seven special teams tackles…Missed the final five games of the season due to injury…Appeared in ten games with one start as a true freshman, totaling ten tackles, one tackle for loss, two passes defensed and one interception...One of three true freshmen to start on defense...Among 16 Nittany Lions to make their first career start in 2014...One of nine true freshmen to make their debut…Saw time on special teams and on defense…Majored in journalism…A two-year letterman at Central (Phenix City, Al.) HS where he learned under head coach Woodrow Lowe, a former college All-American and NFL player...Earned first-team all-city honors during his senior season after compiling 58 tackles, two interceptions, two forced fumbles and eight pass breakups from his safety position during his senior season...As a junior, notched 81 tackles, three interceptions and five pass breakups for the Red Devils...Played in the Alabama-Mississippi All-Star Classic following his senior season...Rated a three-star prospect by all four major recruiting services.